It's that time of the week, the time we share a few of our favourite things! 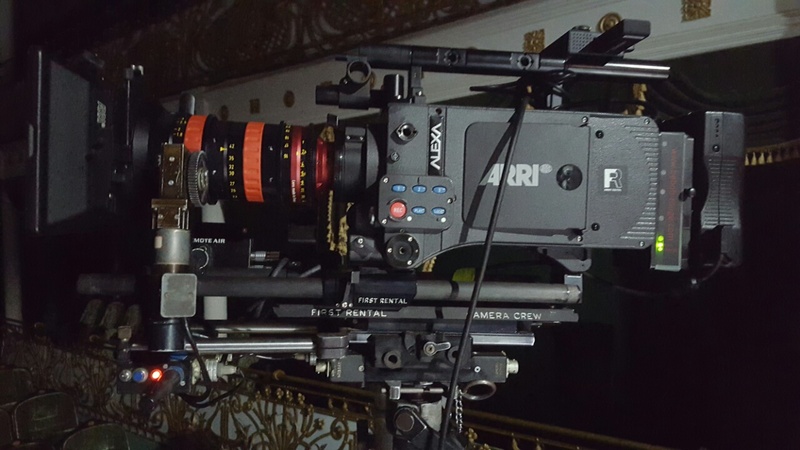 We just finished shooting on the Arri Alexa for our Fashion Film. It's heavy and a little on the complicated side to work with. However, it has made our Friday Favourites because the quality is something to marvel at. For what we were trying to achieve it was perfect. For our next production we are using liquid nitrogen to add some more depth to the narrative. 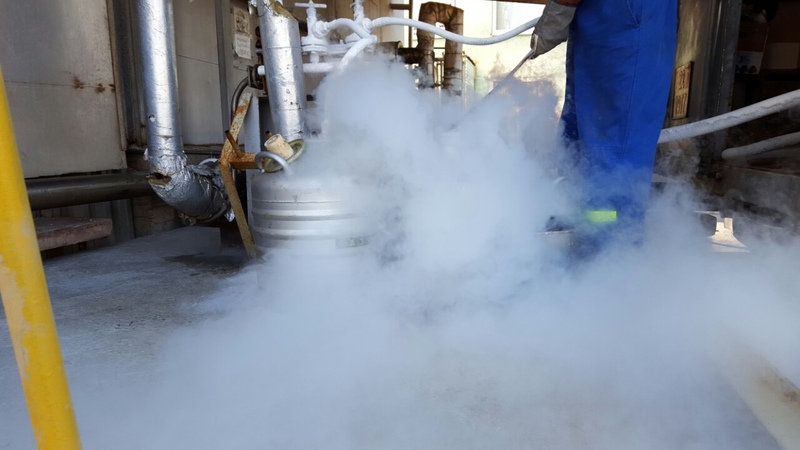 Liquid nitrogen is a favourite in not only the film industry but in the theatre too. And for good reason, many use it to portray an ambiguous atmosphere, but you will have to wait to find out how we'll use it! This track is currently on our 'Motivation' playlist! It has got our team through those creative blocks and pushed them through shooting. We are loving the fashionista sound, and let's face it, Zebra Katz is unique, different and awesome! We are all about starting the week in a positive, creative way. After spending the morning working out what this week entails and the dreaded 'To Do' list has been drawn up, I think this quote is quite fitting. Happy Monday and let's get those cameras rolling! This post is dedicated to some of the things we love and inspired us this week. 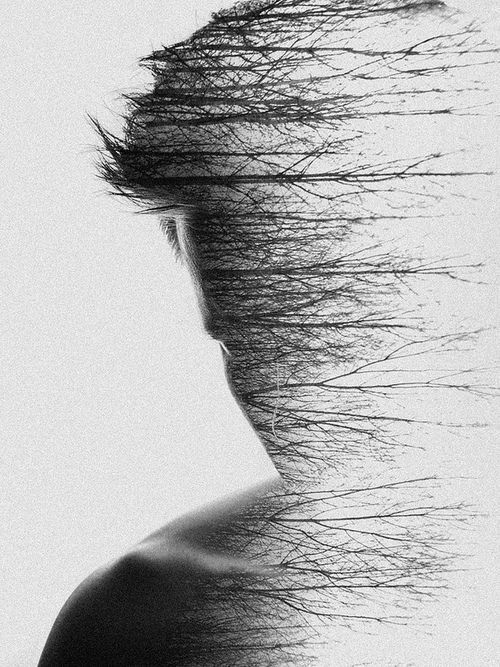 Double exposure is here to stay! For starters you can see it in True Detective's opening sequence, and it is stimulating our creativeness! If done properly it can be used to portray a variety of things, places and even emotions! We get a lot of briefs from artists who want it featured in their videos. It gives you so much creative freedom, quite frankly we love using it! Putting the incredible soundtrack aside, we are loving the discrete animation in this video. Too many times you see an overly ambitious production heavy with animation. This can sometimes over power the rest of the picture, and in the case of music videos, the track itself. However, the Pstereo video has pulled it off with complete perfection. Filmmaker magazine has fresh articles and always delivers interesting interviews from industry professionals. Whatever your preference, this magazine will open your mind up to new ideas and new techniques to help give your production that added zest! 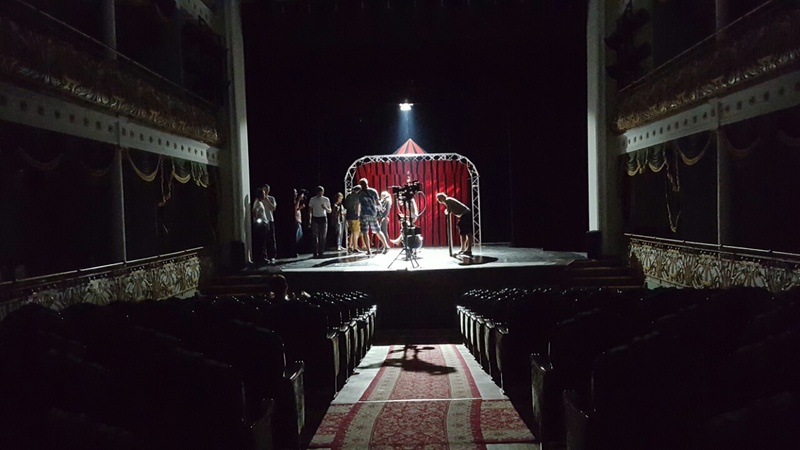 The Dragon's Egg team are lucky enough to be shooting a fashion film in the amazing city of Minsk. We love it there, we have a fantastic crew who always do such a great job for us! They helped us produce our last music video 'Instincts' by Yashar Gasanov. And made it into the slick, inspiring video you see below! Our next shoot will reveal a tantalising secret in a gorgeous location: The interior of a theatre. There has always been something magical about the theatre, it's a place where you can explore all types of characters, stories and emotions. That's what it's for! But we especially love the beauty of the place. 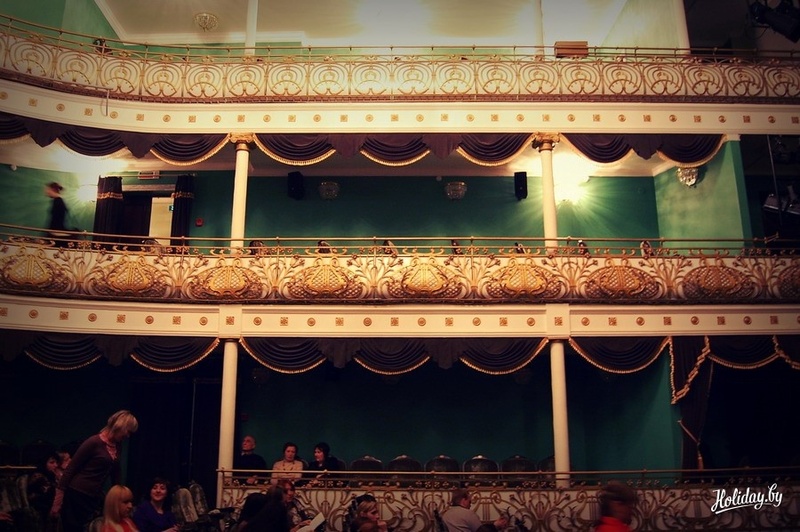 The balconies give you an old, regal feel and the colours are so rich it is perfect for what we are trying to portray. Of course we can't give too much away regarding the story, you'll have to stay tuned to find out. But I can promise you, it will leave you with a tingle in your spine and wanting more! Welcome to our new blog. Here we will post a few times a week on what we are doing, what we are feeling and what is inspiring us! Our passion is producing beautiful, outstanding content for our clients (and ourselves!). Each brief we get in we take time over, our creative team shut themselves away, far from distractions to make sure each production is as slick and technically brilliant as the last. We always like to try new things. We believe that experiencing new things opens our minds up to the world around us and thus helping us to be more creative. So we will regularly keep you informed on all the things that make us tick, and hopefully you may share the inspiration with us.